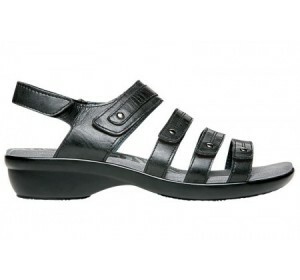 The Aravon Katy is a three-strap sandal with a wedge sole, hook-and-loop closures, and stretch gores. 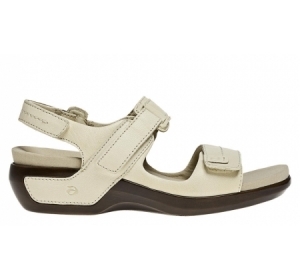 Ahhh, wedges for whiling away those warm weather days. 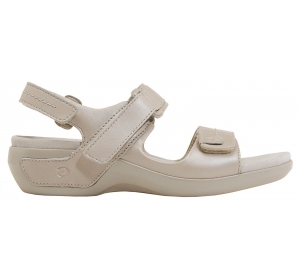 Slip them on and you’ll find their design makes summer a breeze with three adjustable straps that allow for the perfect fit, and forefront that is created to level the shoe’s pitch and make walking easier.